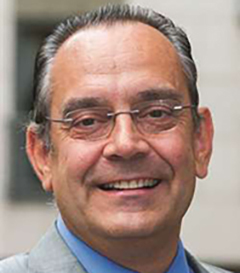 Contributions from authorities in the field cover mainly U.S. antitrust laws, European Union competition law and regulations, and Japanese unfair trade practices laws. Because the fields of trade law and competition are closely intertwined, World Competition also covers international trade regulations. 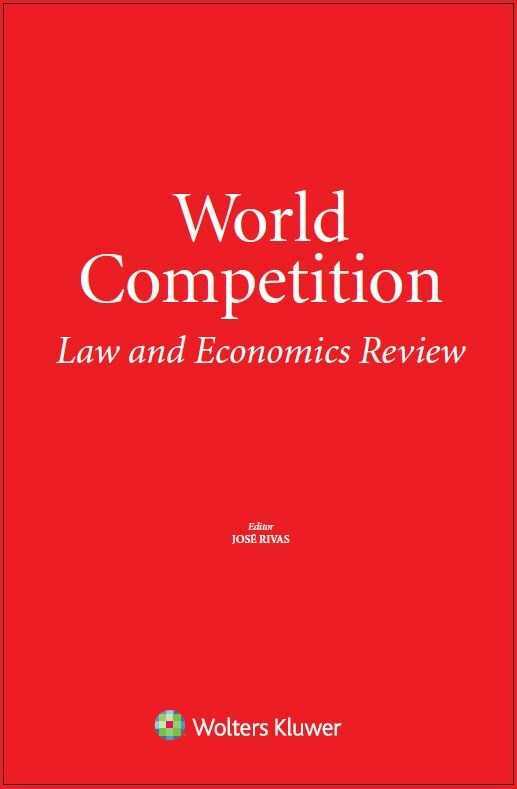 Unlike other publications, World Competition discusses both the legal and the economic aspects of competition with a high degree of sophistication and creativity. By taking both disciplines into account, it uniquely enables readers to understand competition issues. Each issue of World Competition contains articles covering the latest trends and developments in the field of competition, allowing readers to stay up-to-date. Its currency and multi-disciplinary approach make this essential reading for practitioners and academics in the field.